Located just across the highway from Born Free, our seasonal "Owner's Campground" offers 8 electrical sites, water and plenty of shade trees. 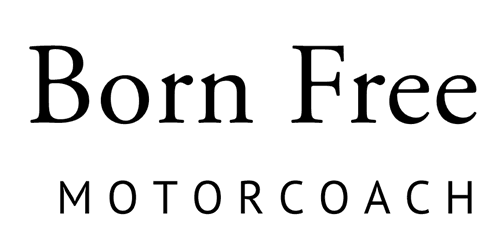 We welcome our Born Free owners to our campground during the RVing season as you come to the factory for service, are stopping by to visit, or while you are just "traveling through." Stop by the factory to say hello and to register your RV for your stay when you arrive.